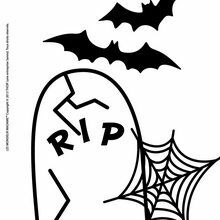 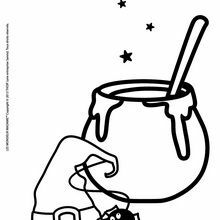 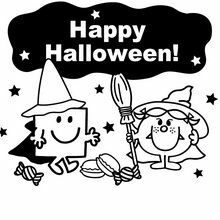 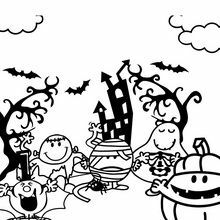 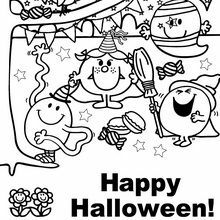 This beautiful Mr Strong & Little Miss Bad coloring page from Mr MEN and LITTLE MISS coloring pages is perfect for kids, who will appreciate it. 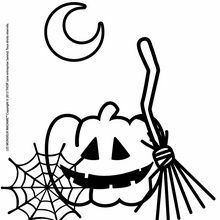 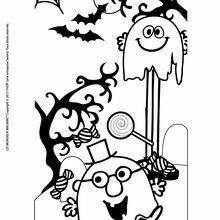 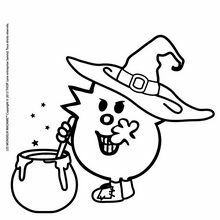 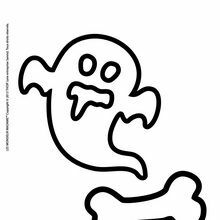 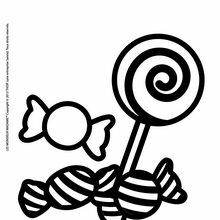 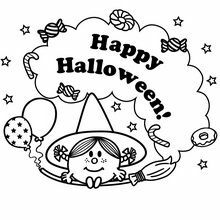 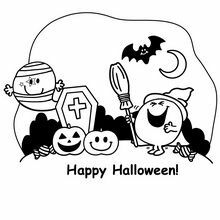 Free printable Mr MEN and LITTLE MISS coloring pages for toddlers, preschool or kindergarten children. 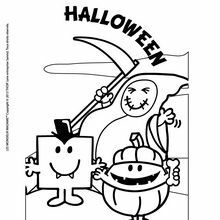 Enjoy this Mr Strong & Little Miss Bad coloring page.